This week, we talk to the tourism coordinator for Shetland (not pictured above). He was on the show last year, now he's back in the Faroes with a planeload of Shetlanders. Our good friend Heri Simonsen (also not pictured above) talks to Andy Stephen about tourism in Shetland, and about slowly improving links between the Faroes and their closest neighbors. 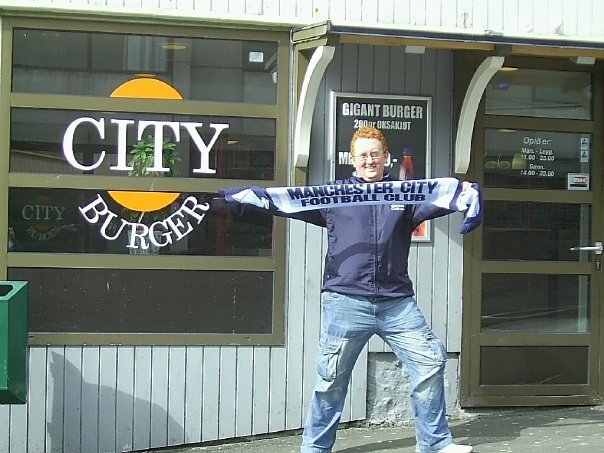 Then we (not pictured above) get a bite at City Burger in Torshavn (pictured above).